My skills and knowledge in Computer Science have been strengthened and extended. The qualification will be an assurance of my value to employers. 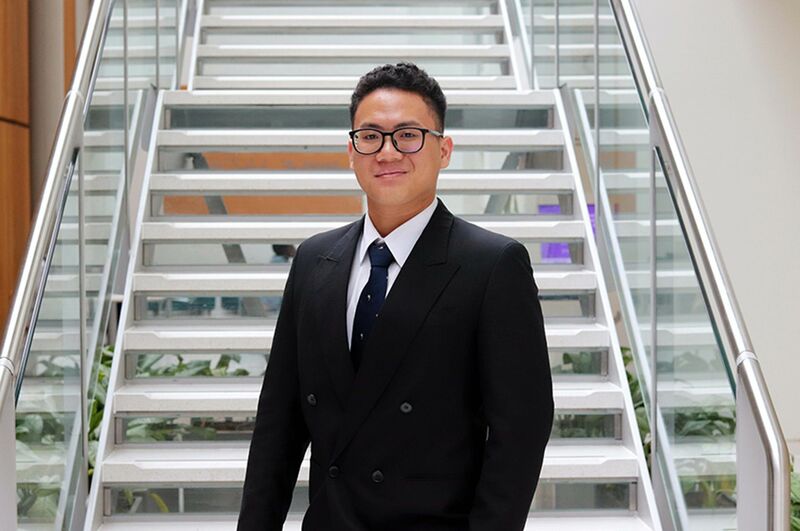 "Before joining NTU I had worked in the IT industry, and also ran my own successful small business making high-traffic social media applications. I decided to undertake a postgraduate qualification to reinforce my qualifications for employment, develop more advanced skills and pursue opportunities in research. 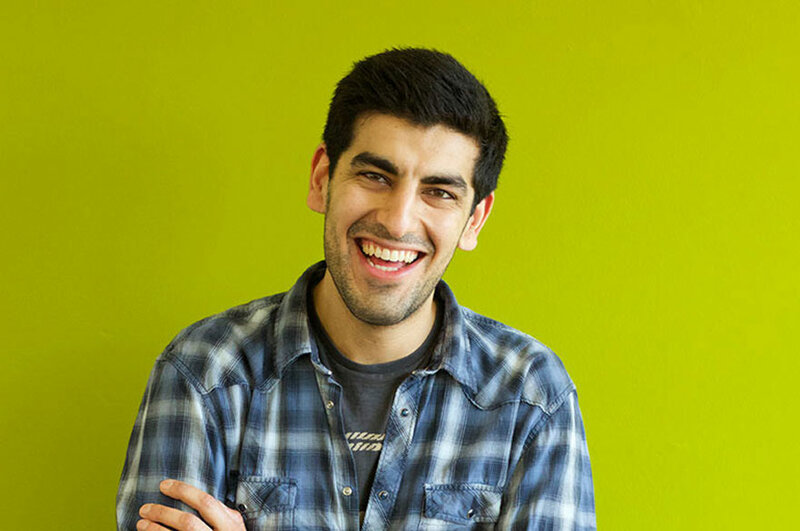 "This course has opened my eyes to the fast-growing fields of artificial intelligence and machine learning. I have really enjoyed the opportunity to pursue research with academic staff and the freedom to choose the topic for my thesis / practical project. "The course is led by expert lecturers, covers a diverse range of modules, and provides valuable opportunities to interact with students studying a variety of subjects. 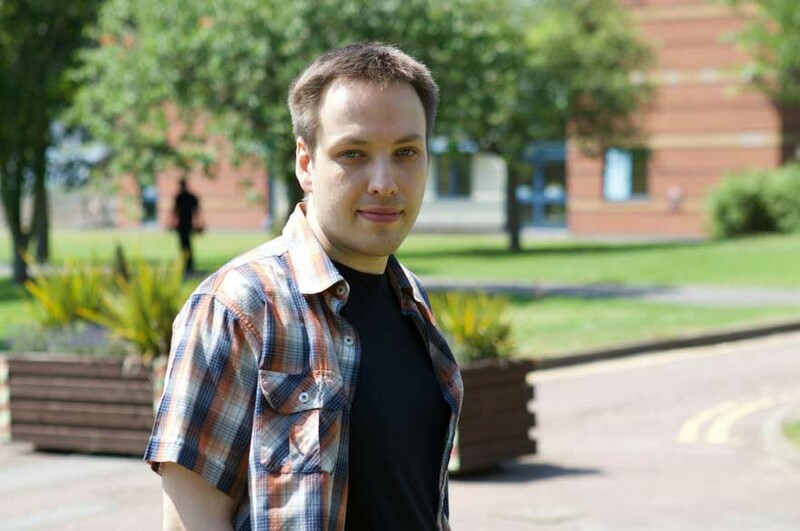 "Postgraduate courses give you more responsibility for self-directed study. The staff are very supportive, so if you do encounter a problem, whether academic or otherwise, don't hesitate to talk. Also, the facilities at the University have excellent opening hours, often open until midnight or 24-hour opening during critical periods. "My skills and knowledge in the field of Computer Science have been strengthened and extended by this course. I expect the qualification will be an assurance of my value to employers. "Upon graduation I intend to pursue employment in the industry, or start my own business again with my new ideas and knowledge. 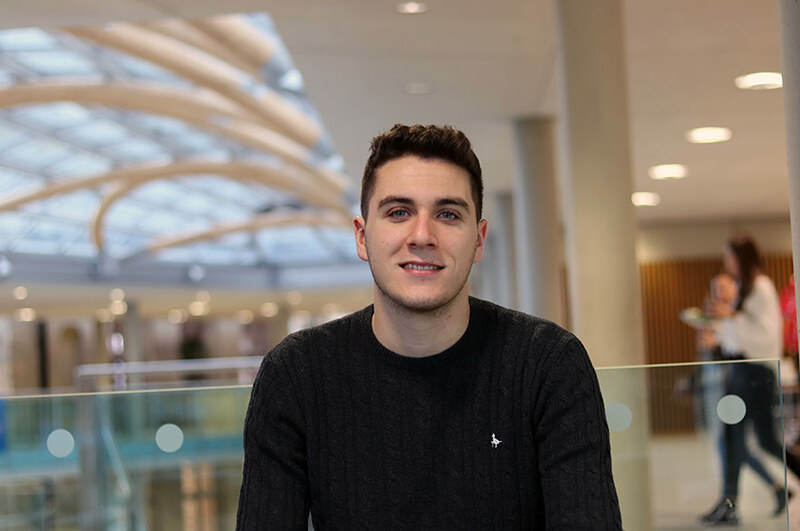 "Nottingham is a great place to study as there is a reasonably-sized city centre area, it’s only a short trip to the countryside, and there are plenty of rivers and canals to explore."